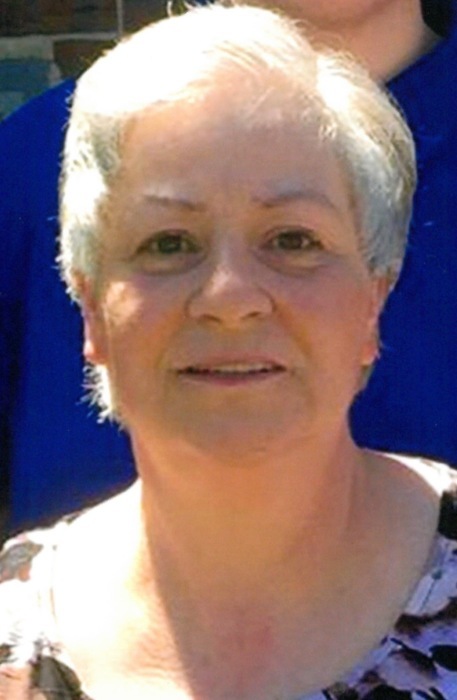 Evans Funeral Home announces the death of Mrs. Janet Elaine Griffin Shoemaker, age 60 of Hoschton, Georgia who entered into rest Tuesday, April 9, 2019. Mrs. Shoemaker was born in Commerce, Georgia a daughter of the late Coleman Fred “Bud” Griffin and Shelby Holmes Griffin of Hoschton. Mrs. Shoemaker was a member of the Braselton Church of God of Prophecy and was retired from Lanier Village Estates. Survivors in addition to her mother are two daughters, Penny Carlile and her husband Jamie of Hoschton, and Dusty Ortiz of Athens. Sister, Jean Edge of Winder. Four brothers, Dwight Griffin of Dahlonega, Ricky Griffin of Hoschton, Chris Griffin of Cleveland and Tony Griffin of Pendergrass. Eight grandchildren, Cody, Lacee, Ben, Zachary, Noah, Macala, Austin and Jonathan. One great grandchild, Jaylin, also survives. Memorial services will be held 1:00 P.M. Saturday, April 13, 2019 from the Hoschton Church of God of Prophecy, 8187 Pendergrass Road, Hoschton, Georgia with Pastor Thomas Holmes officiating. The family will receive friends at the Church after the service.